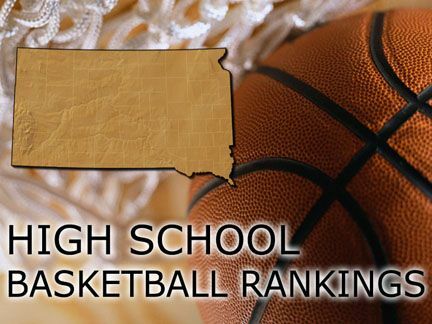 Receiving votes: Vermillion 13, St. Thomas More 10, Dell Rapids 8, Chamberlain 2, Pine Ridge 1. Receiving votes: Colman-Egan 11, Corsica-Stickney 5, Wolsey-Wessington 5, Harding County 3, White River 3, Potter County 2, Warner 1, Arlington 1, Aberdeen Christian 1, Sanborn Central/Woonsocket 1. Receiving votes: Sioux Falls Roosevelt 16, Rapid City Stevens 11, Pierre 4, Sioux Falls Washington 3. Receiving votes: McCook Central/Montrose 22, Sioux Falls Christian (1) 14, Aberdeen Roncalli 7, Madison 5, Flandreau 4, Belle Fourche 1. Receiving votes: Sanborn Central/Woonsocket 27, Tripp-Delmont/Armour 6, Hanson 5, New Underwood 5, Deubrook Area 1.